HERE is a great piece in the Guardian on a very rare Leonardo da Vinci page of notes dating from 1510. The page is in the Royal Collection (this and many other rarities have been in the private collection of the English Royal family since about 1690 - it is thought that the papers were acquired by King Charles II from one of da Vinci's successors). 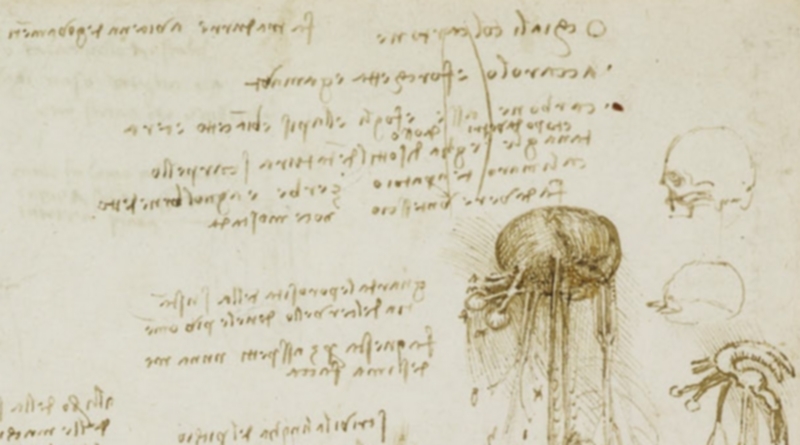 The page describes all of the materials Da Vinci needed for his anatomical studies. A fragment of the page is shown below.